While the Nintendo faithful patiently wait to see if the amiibo figurines become a huge hit or not, the company itself is operating under the assumption that they already are. 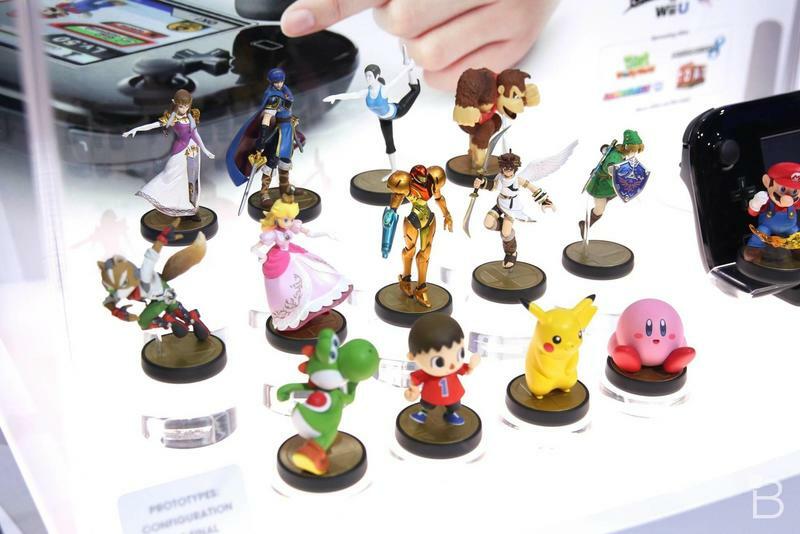 Mario Kart 8, Hyrule Warriors, Captain Toad: Treasure Tracker, and of course, Super Smash Bros. are all primed and ready to be supported by the first line-up, but is Nintendo going to extend the powers of these figurines into all that third-party support it has…? 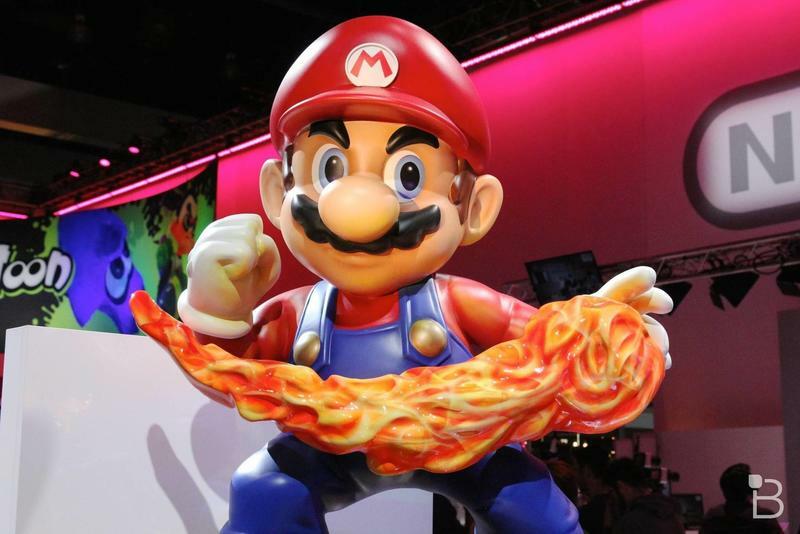 Naturally, the amiibo figures are expected to work in games that star the aligning character, but Nintendo characters don’t often appear in games from third parties. 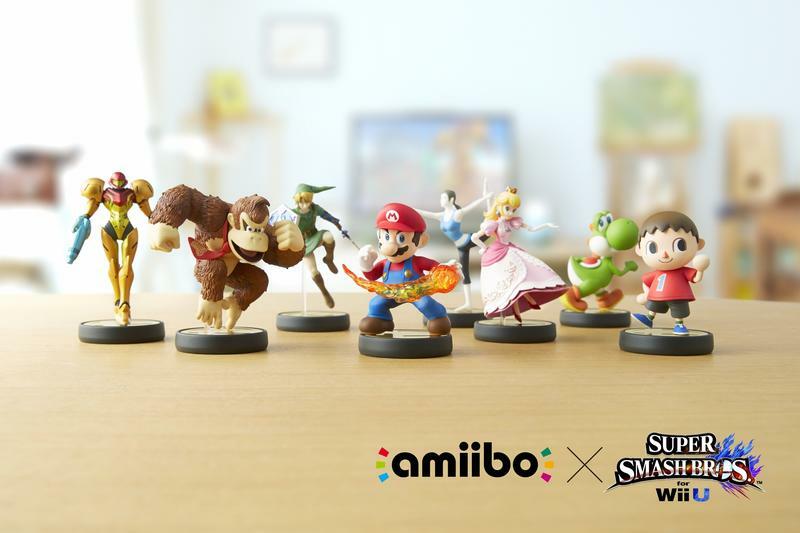 Unless characters prove to have abilities beyond their own franchises, how can the amiibos even work? Will that Prince Marth toy pitch in to a Rayman or Bayonetta game, or will Nintendo just have to make action figures of them as well and pay the licensing fees?